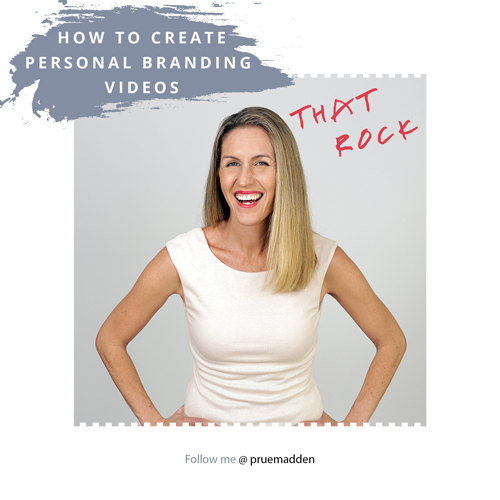 Unless you have been living under a rock, you’ve likely heard the term “personal branding”. You may be curious what it is and how it can work for you. The reality is that the term is a highly relevant one now-a-days. Whether you are looking to create an online business or just building your own personal profile online then you need to understand “personal branding” and how it works. 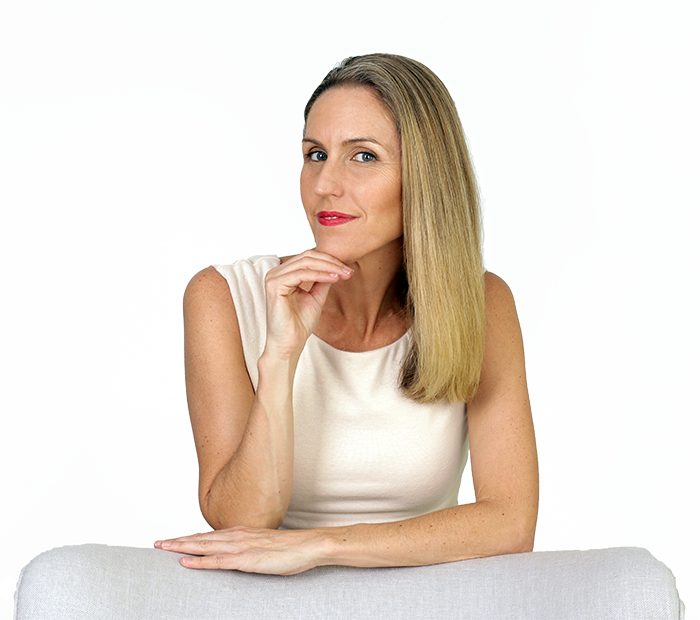 Understanding the importance of personal branding is bigger than just the internet. It also spans into what we want to portray. What message do you want to tell the world about you? What is important that people understand about you? Answering these two questions well is the key to building your personal brand. It used to be that to get our message out, we relied completely on words. It could be a letter, a simple bio, a complex bio, a business card or a newsletter. These were effective…twenty years ago. Now, the great news is that there are more tools than just words that can effectively get our message out there. Not only can these alternative tools get the message out, but they can allow us to add a new layer of connection with the intended audience. Namely, I am talking about video! In today’s dynamic internet world, having new ways to reach your audience is critical. Videos are perfect. Not only do they allow you to get your message out, they give you the ability to really communicate your persona to the world. Can you recall being in the audience at an event where a speaker was boring and bland? Likely you quickly forgot about his delivery and even the material he was sharing. Now, think about a time when you saw a speaker who was engaging and fun. Likely you were mentally and emotionally involved in their story; you felt a kinship with them and proceeded to listen more, buy their products or follow them on social media. It was that emotional connection that pushed you to the next level. You can’t always do that with just words. The good news in today’s marketing world though is that you don’t have to! Video marketing is huge in today’s online world. Not only do you get the top-layer of information out there, but you can grab the viewer’s attention and really explain the value of your product or service. At the same time as delivering this information based content, you can also share your purpose and your entire story. If a picture is worth a thousand words, video is worth a million. The interesting thing is that not everyone out there is sold on video. For whatever reason they rely on words to get their brand out. Again- this works on SOME level, but these dedicated wordsmiths are definitely selling their brands short. Then there are the marketers who try to use video, but fall flat. Instead of creating an emotive connection with their viewers, the videos end up doing more harm than good to their brand, due to poor execution. Perhaps the fear of falling flat is what keeps some marketers from using video, but I am going to show you exactly how to make it work for you. A few short years ago when you searched the net, you likely saw “About Us” pages. They gave you the black and white—highly boring—stories of how the business came to be or how the writer found him or herself at this point of life. In terms of filling the page, they got the job done. Once it started being THE way to communicate and market, average “About Us” pages were no longer sufficient. A quick scan of the page and they would move on. Why? Because text-heavy About Us pages just don’t offer the reader a chance to connect emotively with the person. That’s the bottom line. When someone visits you About Us page, they want to know about you. On a personal level. And to not allow then the opportunity to find that connection is doing your visitors and fans a disservice. Solution? You got it. Video. So if you’re the entrepreneur looking to build your brand, a small business owner wanting to expand to a new online market, or a person looking to escalate your own personal following, then right now, and in the future, videos are integral to your success. Know who you want to attract. This is no small question when embarking on a video campaign. The reality is that one blanket message aimed at reaching as many people as possible will never bring you the relevancy you want. Before you do anything, you need to know who your video is targeting, so that you can craft a message that talks to those exact people. Take some time putting together your ideal customer. For example, if you’re selling Widget A then ask yourself, “Who really needs Widget A?”, “What creates their need for Widget A?”, “What are their pressure points that will push them to purchase Widget A?” Without clearly defining WHO you want to attract, or impact, with your video, what are your chances of selling your product or service? Your chances will be greatly diminished if your video does not talk directly to your audience. Define your purpose and select the right video type. Different videos are for different purposes. If you ever see a video, you need to understand that there are different tools used for its specific intention. For example, if you are just introducing yourself to your target audience, you are going to use different video than if you were hard-selling a one-on-one consulting session. You need to know how to use engagement videos for their intended purpose: to build your reputation and brand and to escalate your social media outreach. In turn, you need to use conversion videos for their intended purpose: to sell. Choose the style of video you want to use carefully. Do you want to use a case story to convey your message? Is it best to utilize a product video w/the best “how-tos” of your product? Is lifestyle more important? Is a critical brand story needed? Ask yourself the purpose of the video and then consider the options available. This will help you pick the right one for your purposes. Understand you and your brand, and translate it through video. Did you ever hear the statement “Before you can love anyone else, you have to love yourself”? Well- it’s true in video marketing too. You need to know exactly who you are and what makes you tick at your deepest core. Why are you looking to use video to build a brand? What do you want to say? What is important enough to you to want to share? Here is where you use videos to define who you are and communicate it. Are you a rebel entrepreneur who has always been scrappy and made a way? Are you a law school grad who has diligently focused on business to build a consulting brand? Are you a hippie-chick who wants to sell homemade bracelets? Are you the one creating the new path, or are you showing other people how to navigate a path already carved out? Build a compelling story and return to it again and again. Have you ever walked into a grocery store for bread? What happens? You walk in, go to the aisle and see ten, twenty, even thirty different types of bread. How do you decide which one you want? The reality today is that people connect to stories. Using your story is the only way to distinguish yourself from others and their products. In order to be successful, you have to stand out and your story is unique to you. Make it work for you! With video branding, you have an invaluable tool to reach your market. Branding is the biggest aspect of truly reaching the level of notoriety you need to increase your following, your market or find buyers for your product or service. 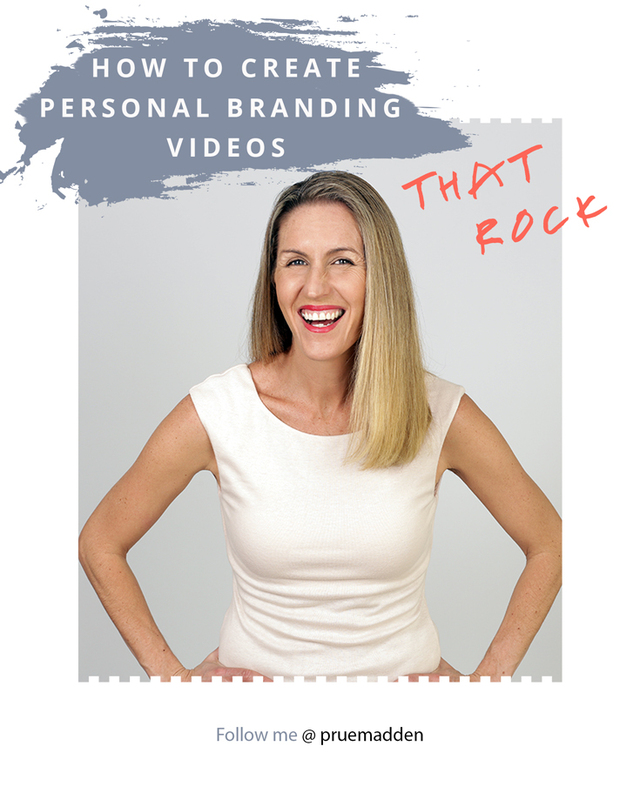 Work on your own professional branding and see how well video fits into your plan. It is the sure-fire way to put your brand on the marketing map!